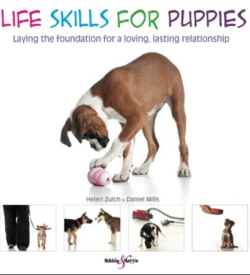 In this book you will learn about breaking down behaviours using a positive, proactive approach which is a big part of the modern process of dog training. Step by step instructions will help make what may seem insurmountable into something much simpler. 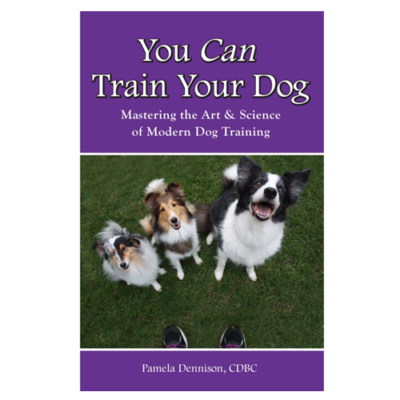 What do science and art have to do with dog training? The science teaches you the nuances of how dogs learn. The art helps you to be more clear and inventive if your dog doesn’t quite understand what you want. A look at the science behind modern training techniques and why they work. 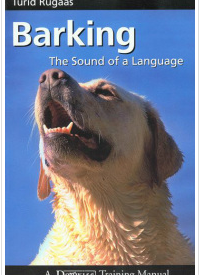 Expert advice on basic training – sit, down, stay, come, door etiquette and loose leash walking. 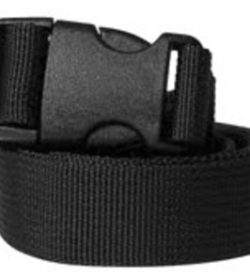 Addressing jumping, biting, stealing, and other misbehaviours. 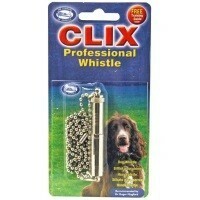 Helping your dog become a Canine Good Citizen. Life mirrors dog training. The effort you put in now will yield you many rewards, both immediately and for years to come.